I have created 5 editing tasks for my class to complete this week. They are all based around the theme of St. Patrick’s Day so there should be lots of learning involved. There are spelling errors, capital letters and full stops to be corrected in each task. My class just love anything that involves whipping out their highlighters!!! I am sure that these St. Patrick’s Day editing tasks will be useful to lots of parents and teachers out there. I tried to include some very simple yet important facts about Ireland and what makes us Irish. Do you ever get weary of writing up words to blend and decode? I decided to create a short cut! 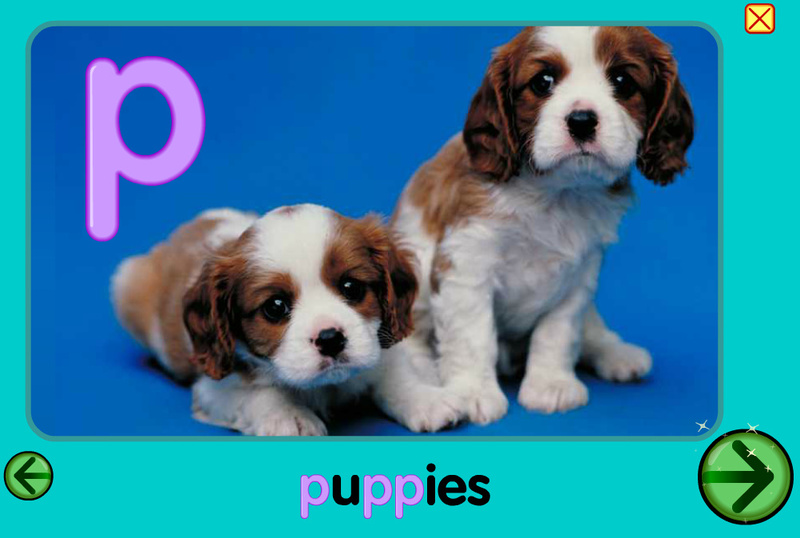 Here is a PDF of lots and lots of words, 20+, that contain the vowel digraph “oa”. It am really looking forward to whipping it out tomorrow on my super duper interactive whiteboard! 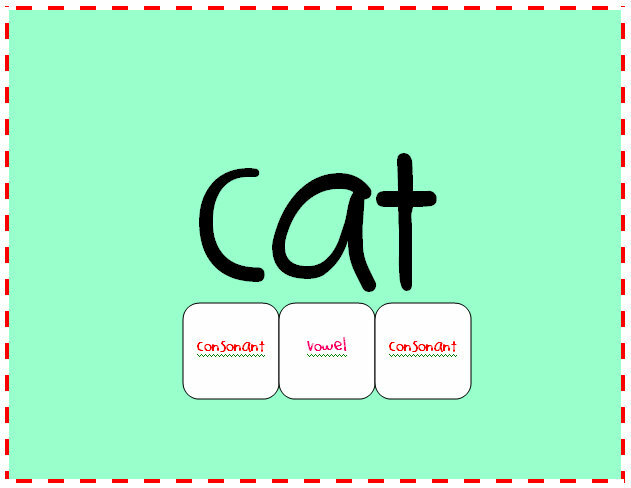 As it is a PDF document you should be able to open it with your software and have children highlight/circle the digraph and then blend the word. Please let me know what you think! I will make lots more of them for different digraphs if they would be of use. Can you tell me how to get, how to get to Sesame Street?! Let Big Bird help your child learn initial sounds by clicking on the object that matches the letter sound. Big Bird will tell your child both the letter name and sound. It’s so cute. You’ve just got to love Big Bird’s voice. Go ahead and try it. You are sure to enjoy with whatever about your child 😉 !! 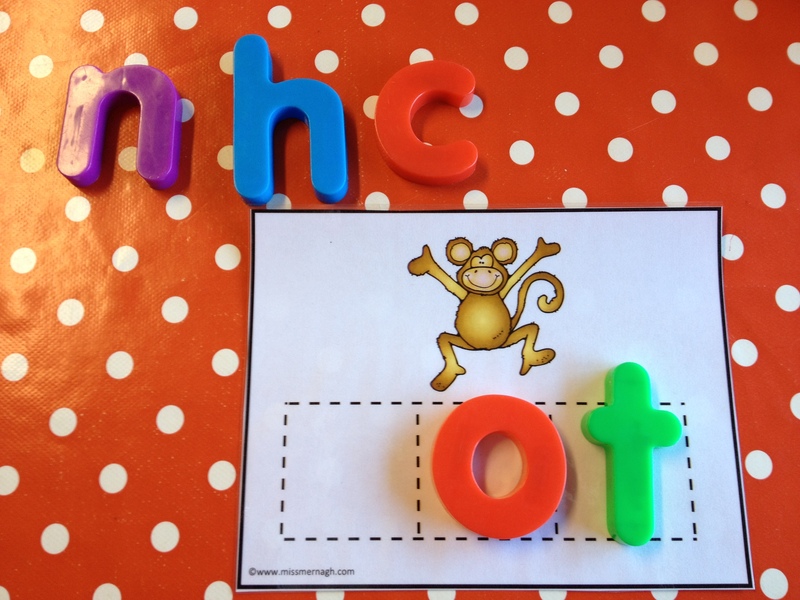 For the next week or so I will be posting lots of tips, games and explanations on how to help your child with ” initial sounds”. So, now that I know that “initial sounds” are the starting point for reading and spelling how do I actually help my child?! Starfall covers each letter of the alphabet individually. I just love this for beginner readers. Lots of games for initial sounds cover the entire alphabet. This means that a child can only play when her/she knows all of them! This format allows you to pick a new sound or revise an old one. 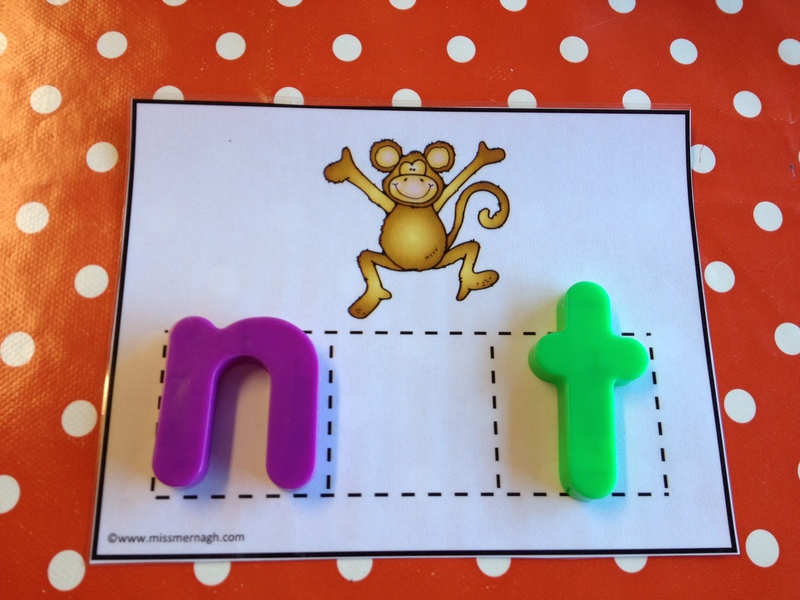 It is a great way to supplement or reinforce the letter sound that your child is covering in school this week. Starfall is fun, clear and easy to use making it suitable for your pre-schooler who insists on using your computer or iPad! 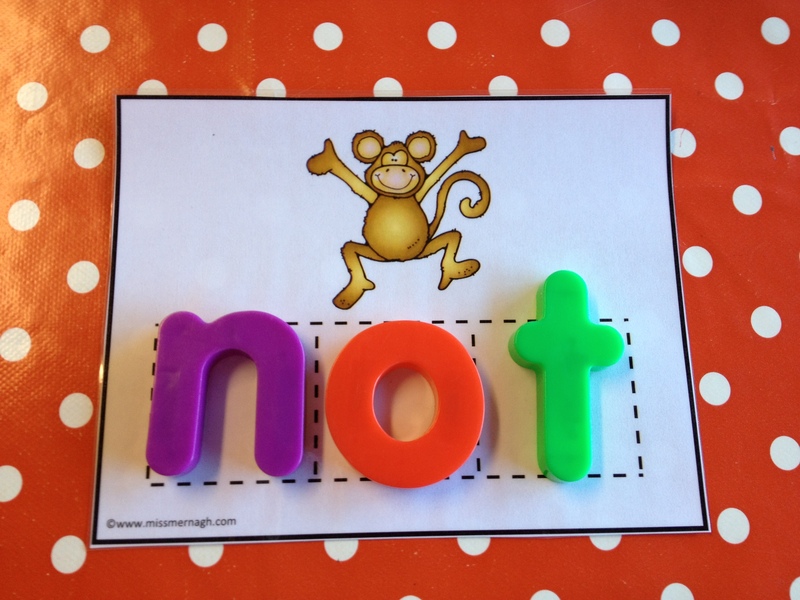 He or she/will learn to associate letter sounds with the written letter just through play! 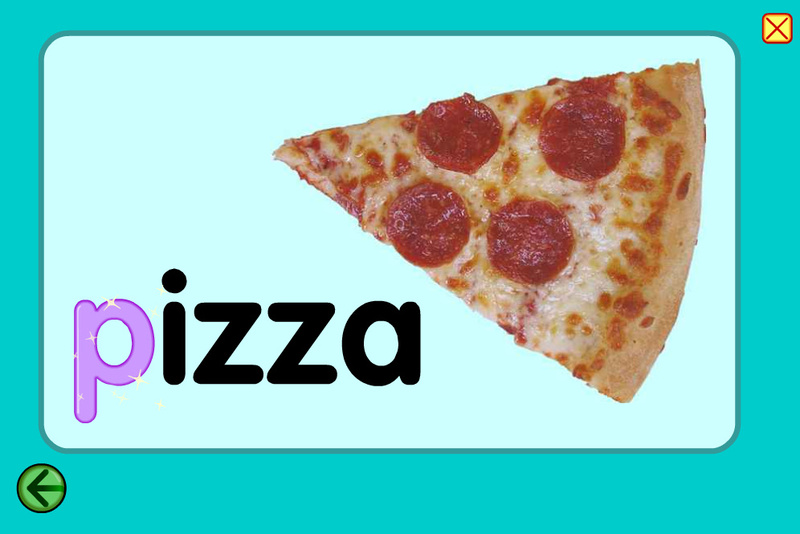 Your child clicks on the “initial sound” in pizza which is already highlighted and clear. When you click on the letter you hear it’s phonetic sound for further reinforcement and learning. 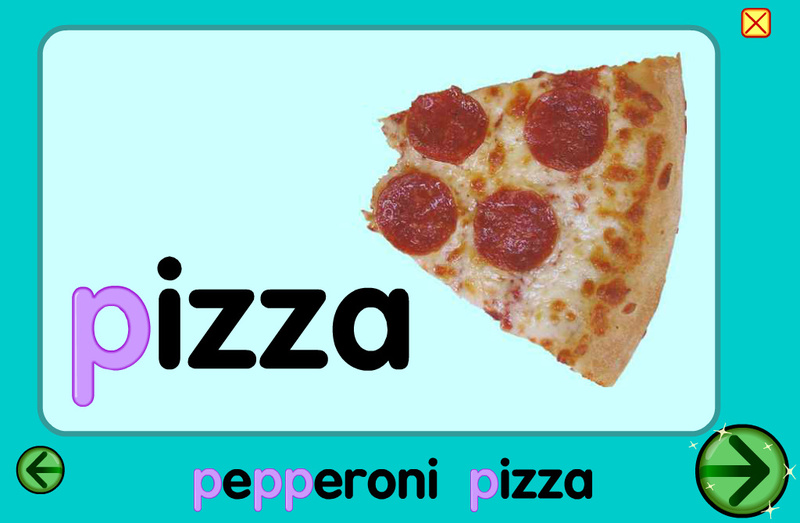 Now we can see the initial sounds of pepperoni and pizza are both “p”. Sitting with your child will allow you to naturally discuss, question and probe sounds when they are new. After a while your child will understand and can just enjoy playing and learning the phonetic sounds. This time your child clicks on the “p” and the word is revealed. Again, the initial sound is highlighted and allows you to point it out and discuss it. I hope that you find this series useful. Please leave me a comment and let me know what you think! 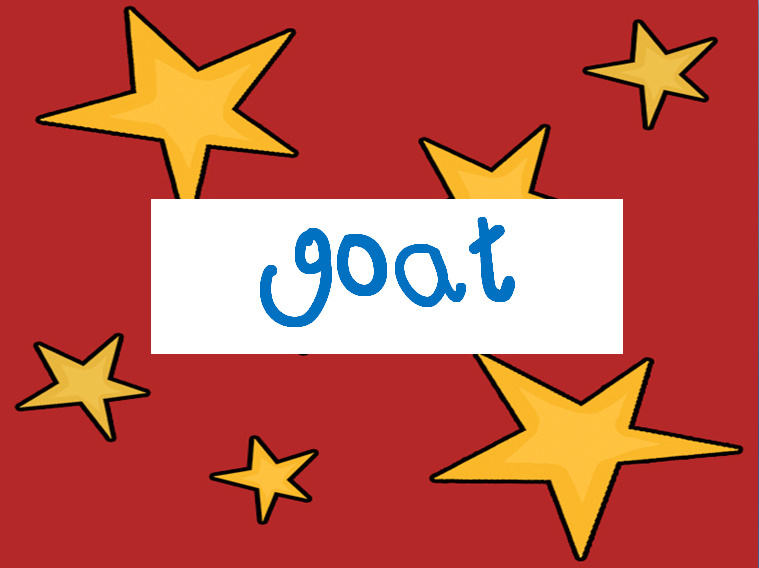 This is another quick and simple way to practice spellings. My class get great enjoyment from it. After you have finished practicing your spellings for the night, whip out my Scrambled Eggs Handout. 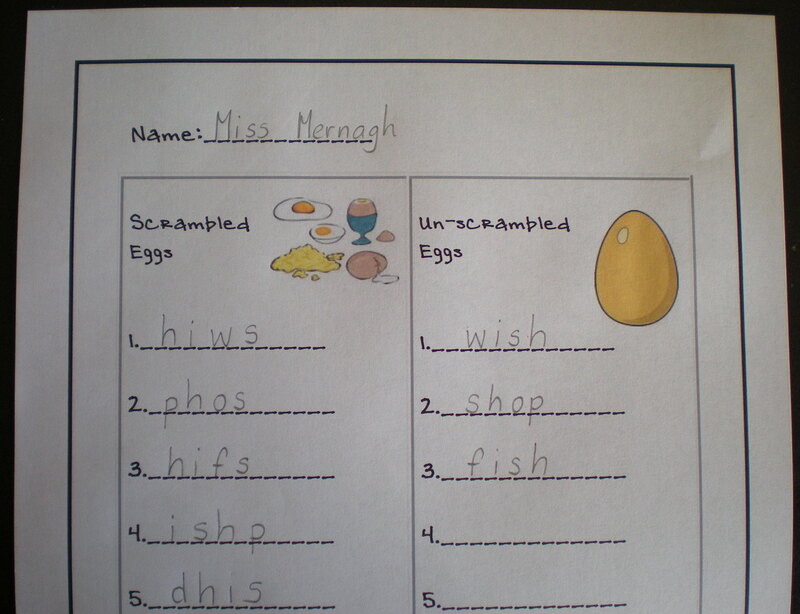 In the “Scrambled Egg” column your child writes his/her spellings back-to-front or completely mixed up. Then put the sheet away for tomorrow evening. Start your spelling practice by having your child figure out the scrambled up words from yesterday and writing them in the Un-scrambled section. Alternatively, you could scramble the words for your child to decode. What do you think? Let me know if your child/class enjoyed this game. I just love getting comments!!! I create these sheets for my students to practice blending words that have “magic e” in them. There are 3 different sheets for blending the “long a ” sound. I send home one a week for parents to practice blending with their child. Note: this is not a spelling list. It is just for practicing how to “sound out” and “blend” words containing the Magic E.
Note : open your Gmail or Google Docs account before downloading!